Today (February 7) marks what would be the 43rd birthday of one of the greatest hip-hop producers that ever lived. 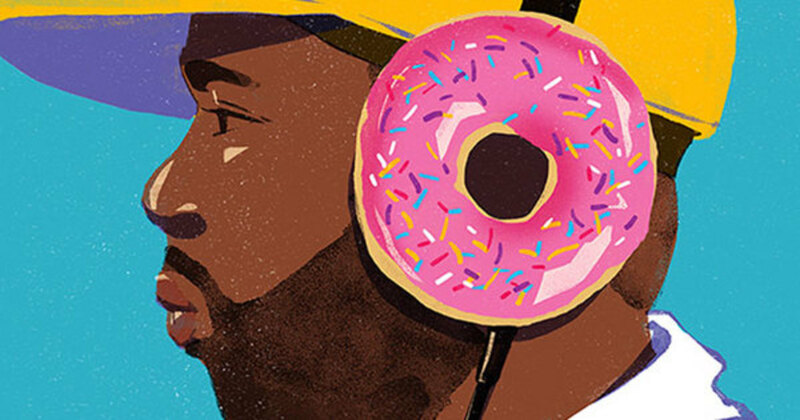 His name was James Dewitt Yancey, but most of us know him simply as J Dilla. Before his death in 2006 due to complications from Lupus and TTP, a rare blood disease, Dilla produced a stunning discography of solo work, as well as iconic productions for Slum Village, A Tribe Called Quest, The Roots and countless others. 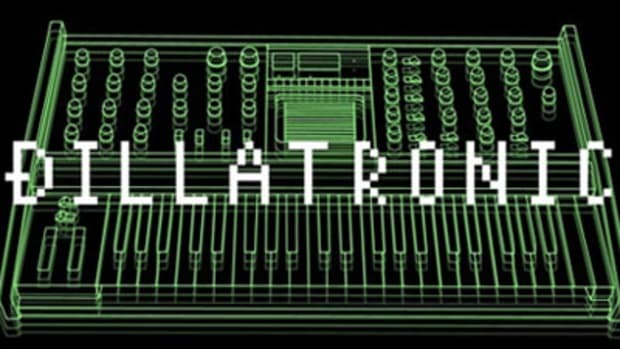 A staggering number of your favorite producers have taken inspiration from the styles and methods of Dilla, but there are a select few that have truly carried on the iconic producer’s legacy in their own ways. In honor of Dilla and his unparalleled influence on hip-hop music, here are five producers that picked up Dilla’s torch and have carried it to new heights. 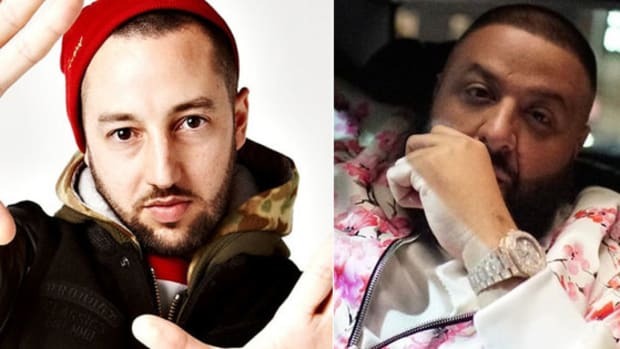 Another one of the most influential producers in hip-hop, Madlib has the unique inspiration of actually having worked with Dilla extensively before his passing. The two created Champion Sound—widely regarded as an underground classic—having only met once during the entire process. Madlib has described himself and Dilla as “musical cousins,” and to this day Madlib’s varied styles and heady, sample-heavy productions are the perfect continuation of Dilla’s musical legacy. 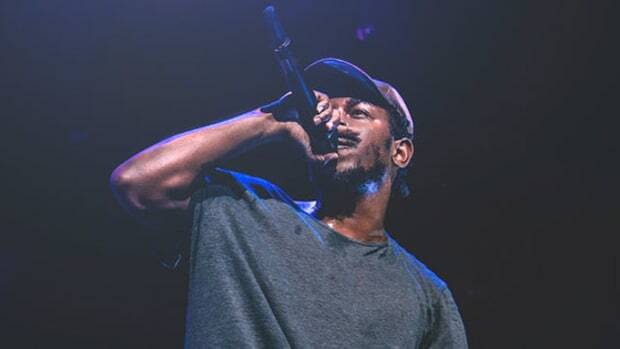 Though the Philly-bred, LA-based producer has recently had a surge in buzz following his critically acclaimed collaborative album with Anderson .Paak as NxWorries, Knxwledge has been crafting instrumental collages for nearly a decade. Dilla’s influence is clear in most of Knxwledge&apos;s discography, which is chock-full of expertly-flipped samples and off-kilter drum patterns that elicit the same head-nodding haze the late Detroit legend popularized through his catalog. A huge proponent of Dilla throughout his career, Los Angeles producer Flying Lotus has credited Dilla’s music with justifying his spiritual connection to his own music. Flying Lotus has spent his career crafting sounds that are able to be compelling and emotive without the addition of vocals, much in the same way Dilla was able to touch so many without the aid of an emcee. 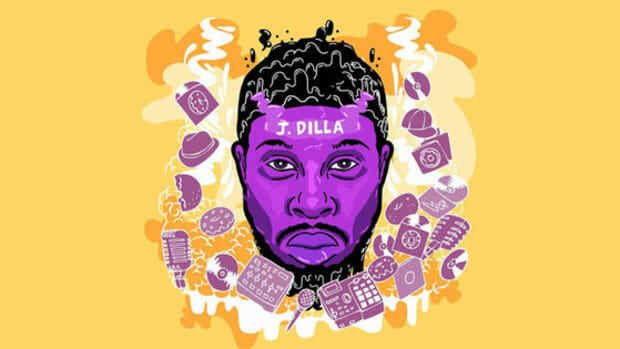 FlyLo, arguably more than anyone, has expounded on Dilla’s love for jazz, with projects like You’re Dead! 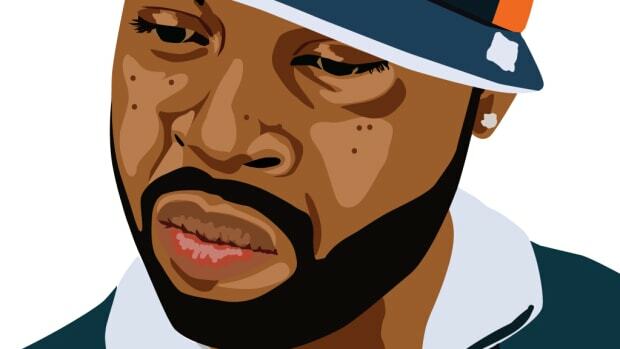 illustrating a clear continuation of Dilla’s lineage. As ⅓ of Little Brother, 9th Wonder was one of Dilla’s peers and has never been shy about discussing Dilla’s influence on his life and music. Although the two never met, 9th credits Dilla with influencing him to make a distinct sound of his own, rather than following current musical trends. Chicago isn’t the first place you’d expect to find one of Dilla’s proverbial sons, but SaveMoney crew member Thelonious Martin likely wouldn’t be where he is today without the iconic producer. Much like myself, Martin’s first introduction to Dilla was through Adult Swim’s between-show “bumps,” which featured simple white text on a black background set to instrumentals by Dilla, the late Nujabes—who, incredibly, shares a birthday with Dilla—and similar underground wonders. Since then, Thelonius has been crafting funky, sample-laden productions with a clear tip of the hat to Dilla present in nearly all of his work. Never has J Dilla’s legacy felt sullied by greed, drama, or any other pitfalls found in other artists’ careers post-mortem. 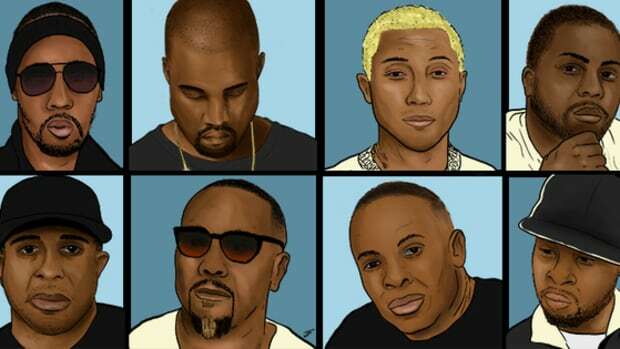 You may not hear his work dominating radio, but make no mistake as to the power of his impact and influence on hip-hop. 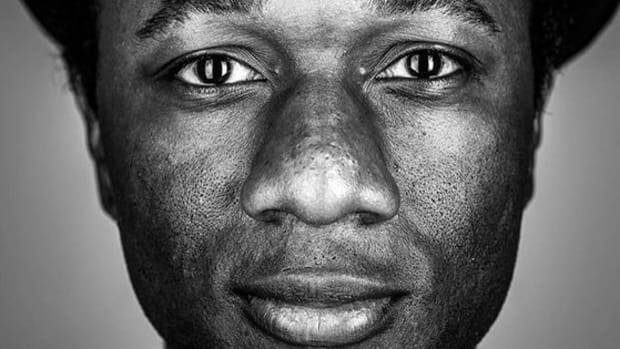 9th Wonder continues to ensure hip-hop has its rightful place in the history books.